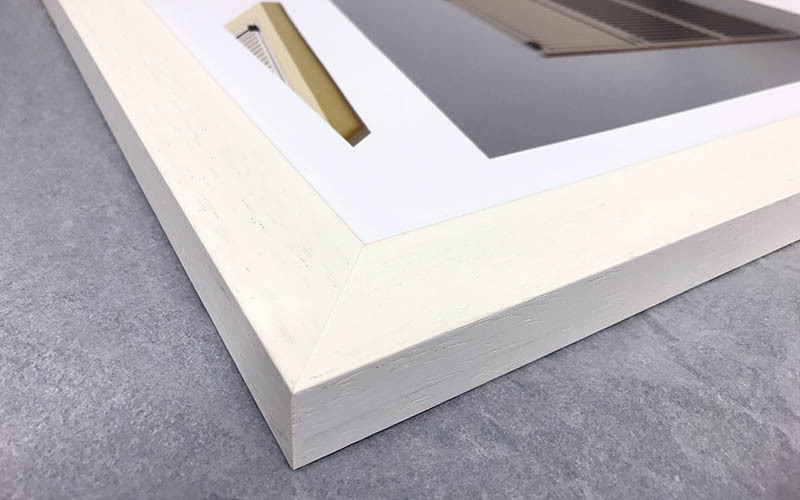 Complete your print with professional finishing options, including our popular Flat Print Wraps and our own range of off the shelf Ready-Made Frames. 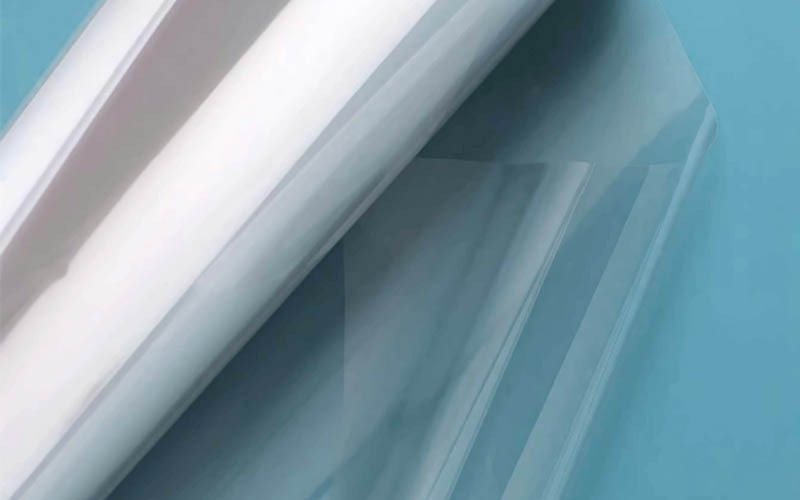 Protect your print with an acid free backing board and cellophane wrap, ideal for stock prints. Bespoke mounts to fit your prints with optional cellophane wraps to create ready to display stock, or to protect and post to your customer. Black or white ready-made frames for standard sized prints, affordable and in stock – available to send with your print order. 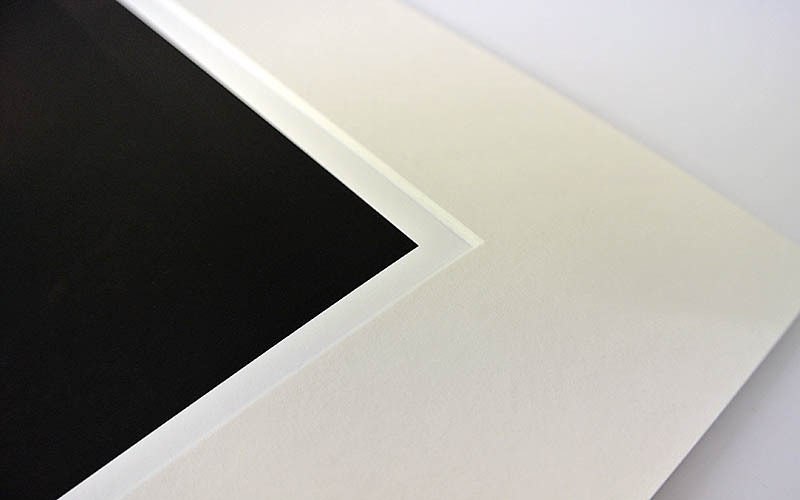 A custom made frame – with or without a window mount – for your print. 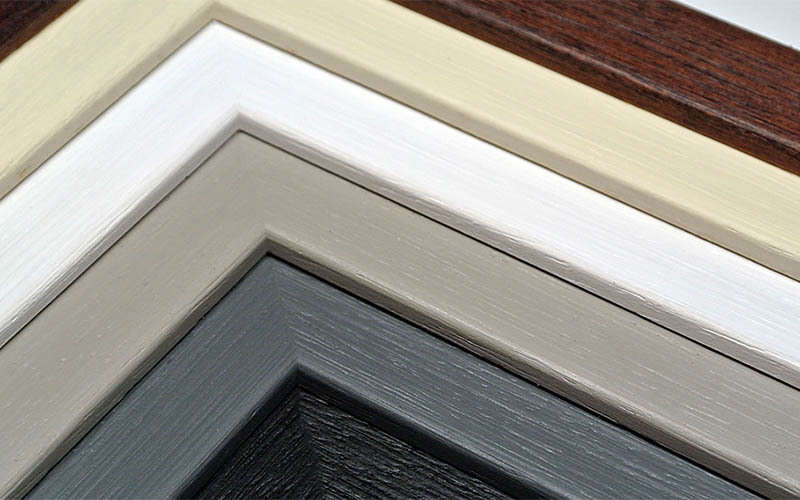 Choose from a range of quality mouldings, mount colours and specifications.